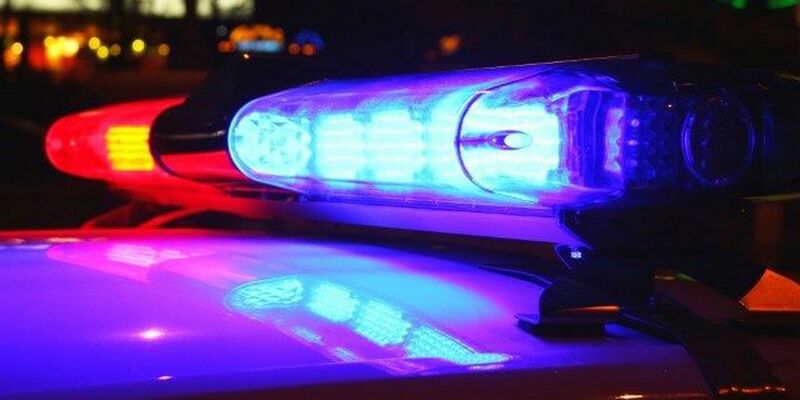 FAIRFIELD, AL (WBRC) - A man killed at a Fairfield motel Saturday night has been identified. The Jefferson County Coroner's Office says Bradley Neil Watkins, 50, of Kimberly was in a third-floor room at the America's Best Inn & Suites on Kelco Place when he was shot around 10:36 p.m. He was pronounced dead at 11:04 p.m.